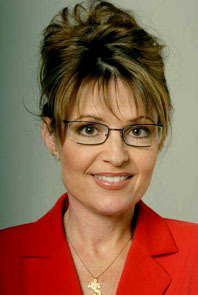 In an interview, former Vice Presidential candidate Sarah Palin was asked about the possibility of entering the race to become the Republican nominee for the 2012 Presidential election. Palin was asked if there were no apparent winner for the Republican nomination, if she would jump in. She said if it gets to the point where the situation lines up as it would need to, “all bets are off,” and she would potentially throw her name into the hat. This is certainly not Palin officially entering the race, but she has essentially opened the door for herself if the cards line up.